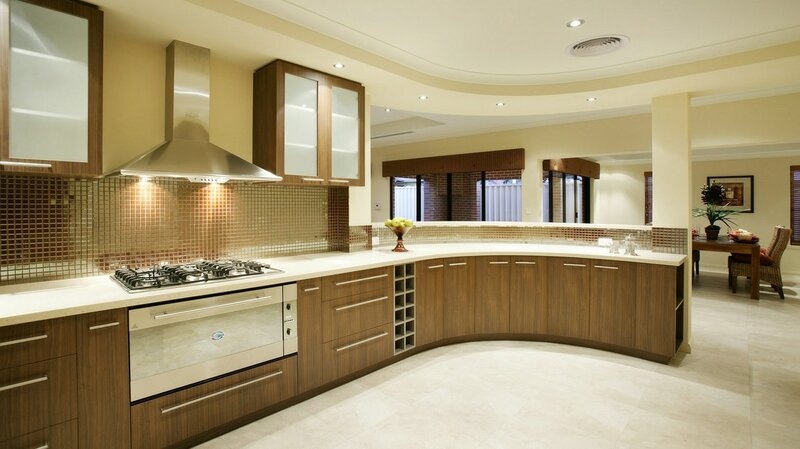 ​Kimmel Bespoke Kitchens Ltd is a local independent supplier of top quality kitchens, bathrooms and bedrooms. 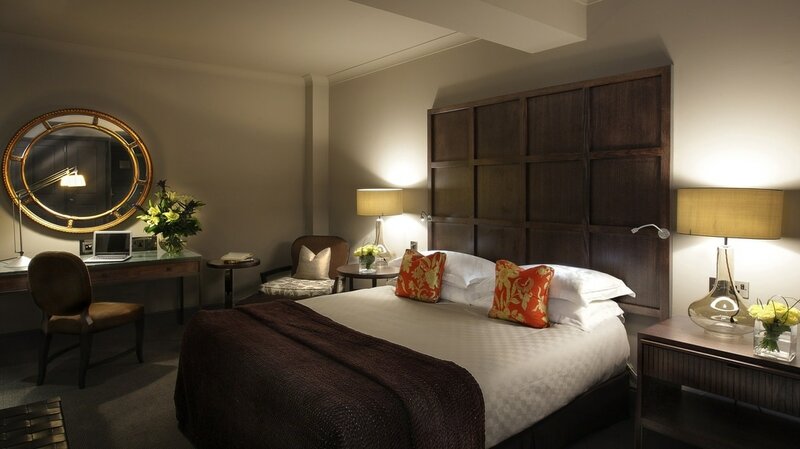 We are able to offer everything from a facelift to a complete refit to suit your budget. For more information or free advice we invite you to call or visit our showroom conveniently located in Horndean. Your kitchen, bathroom or bedroom will be installed by our own highly skilled craftsmen, who are both friendly and reliable. We will work with you to achieve the design of your dreams. We undertake all works required, plumbing, carpentry, tiling, flooring, electrical and small scale building alterations. We have an NICEIC registered electrician as a business partner. 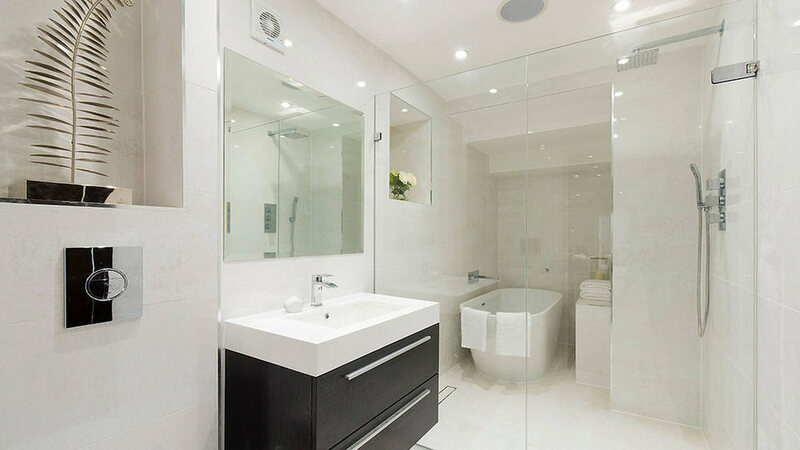 We offer a service from design to completion working with you to achieve your ideal kitchen, bathroom or bedroom. Please feel free to contact us to arrange an appointment at your convenience, evening and weekend appointments are available. ​​​Copyright © 2017 Kimmel Bespoke Kitchens Ltd. All rights reserved.